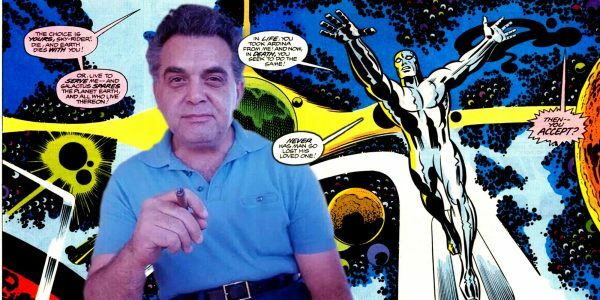 The real creator of the Marvel Universe – Jack Kirby, the King of Comics. 2019 is the 80th anniversary of the first appearance of Batman, a character revered by comic book fans. 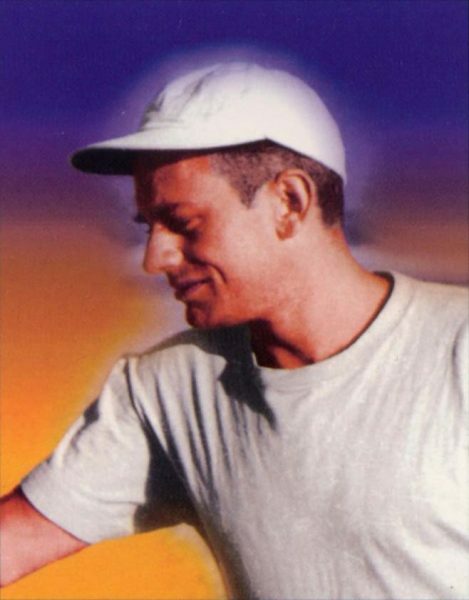 A character that has earned billions of dollars for its owners DC Comics, and ultimate parent company, telco giants AT & T.
The late great Bill Finger, co-creator of Batman. What you might not realise is that in order for you to enjoy and celebrate Batman, you have had to dance on the grave of Bill Finger, the writer who actually co-created the character but was cheated out of his rights by Bob Kane and DC Comics and who died in abject poverty in the early 70s. The story behind how Bill Finger was cheated of his rights to Batman. The late Siegel and Shuster – the legendary creators of Superman. But of course, cheating creators of their rights is normal business for DC Comics, considering the way they mistreated Jerry Siegel and Joe Shuster, the creators responsible for the superhero who started it all – Superman. 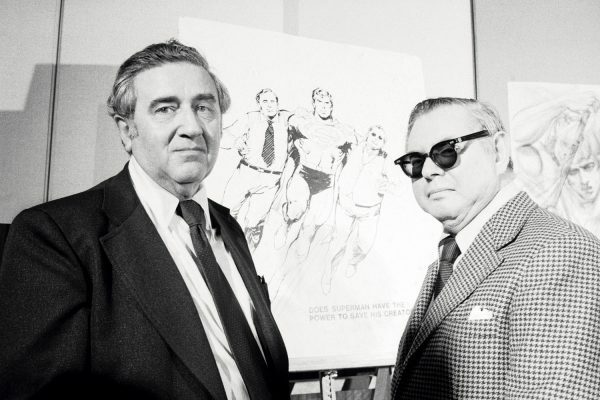 How Siegel and Shuster were cheated by DC Comics. Which naturally segues into the story of Jack Kirby and Stan Lee. If you’d watched Captain Marvel, you could not have failed to notice that the Marvel Studios introduction was a big thank you to Stan Lee. Time to get sick. Ugh. Every casual movie goer knows who Stan Lee is, having been immortalised by the multitudes of MCU cameos he has made. But virtually nobody has ever heard of Jack Kirby, the true creator of the Marvel Universe! Alan Moore knows the score! Fact is, Lee conspired with Marvel Comics – owned by his uncle – to deny Kirby (and to a lesser extent, Steve Ditko) his rights as creator of all the Marvel characters that we know and love now. Similar to Bob Kane and DC Comics with Batman, Lee made sure that he took sole credit as the one and only creator of the Marvel Universe so that Marvel Comics could preserve its rights over those characters. This was necessary so that Lee’s uncle Martin Goodman could sell Marvel Comics, with the intellectual properties to the valuable characters secured. Ironically, of course, Alan Moore himself was ultimately screwed over by DC Comics over the rights to Watchmen. But that’s another story altogether! No, I am not saying that you cannot enjoy the current deluge of superhero movies BUT spare a thought for those poor creators! At least, be aware of the human cost of your entertainment! Remember, the owners of those movies (Disney, AT & T etc) are business corporations who only care about one thing – the bottom line – and people (like creators) are pawns to be discarded when surplus to requirements. Which is why I value creators over intellectual properties – I value people over things. End of rant.